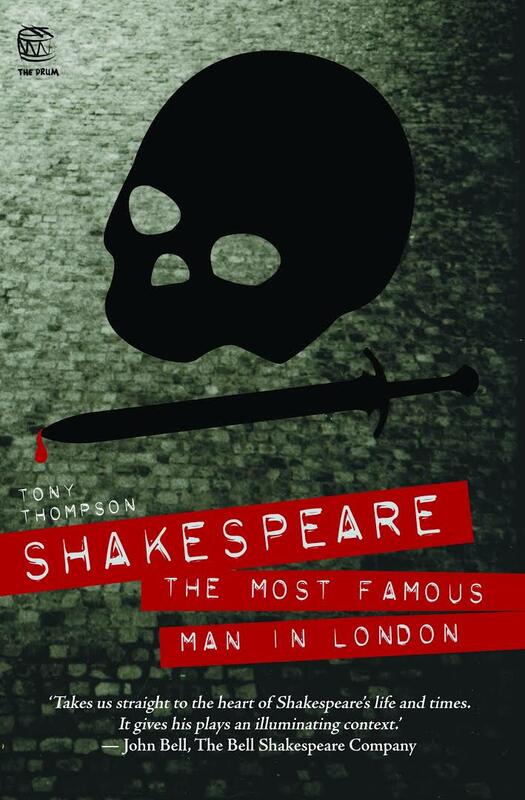 Tony Thompson is the author of two non fiction books for teenagers: Shakespeare: The Most Famous Man in London and Vampires: An Unhistory of the Undead. His articles and reviews have appeared in The Age and The Australian. Originally from Canada, he now lives in West Footscray where he works as a freelance writer and educational consultant. His talk on Shakespeare is a wild ride through the backstreets of London circa 1595. If your students think that this playwright is all about ‘thee’ and ‘thou’, this talk will make them think again. ‘Not for the faint of heart,’ commented one teacher after he had spoken to her Year 9 class. 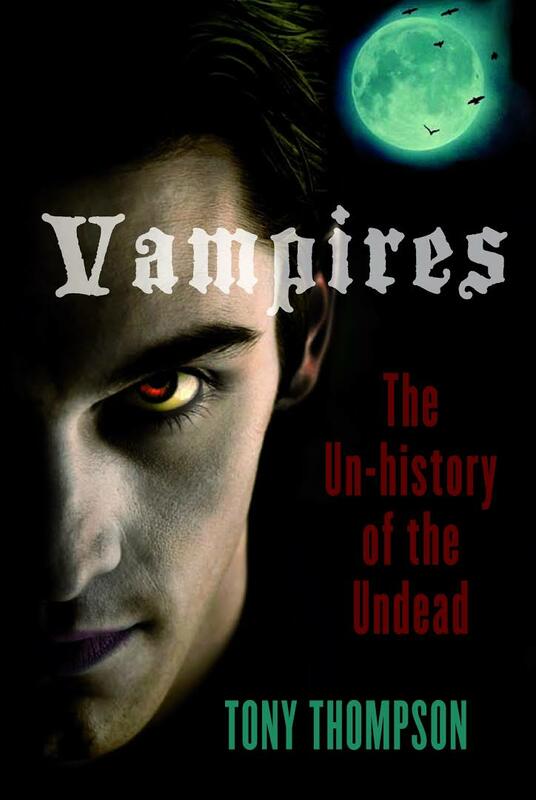 His vampire talk is a history of the creature and includes the five questions that must be answered by all aspiring writers seeking to put their stamp on this genre. Tony also offers lectures on a number of VCE texts and Shakespeare plays.